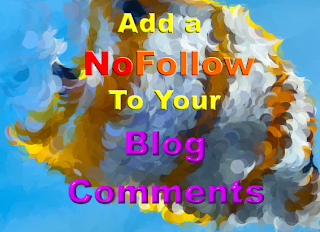 Learn about NoFollow and the process of adding it to your blogger blog’s comments. Also learn about link and content farmers and their goals. A time comes when you find people (spammers actually) clamoring up your blog posting strange and weird comments to your blogs. It’s no time when you realize that it is depreciating your blog’s value. Also you can read an article at HubSpot which says that while crawling search, engines consider the links in the comments section too and so if your blog has weird comments with crappy links hidden in a clandestine fashion, then at some point of time your blog will be considered near crap by the search engines. So you decide to remove the comments. Now it’s been time when you’ve started removing comments or moderating them. But it’s a tedious process anyway. So what’s the solution? Obviously the ‘NoFollow’ attribute. Google has always adhered to its policies diligently A new concept comes here which must be explained. A particular group of people who just post crappy content with or without links on different blogs and websites so that they can harness link juice and keyword are known as content or link farmers. The complete practice is illegal and can lead to ban. Why do these people do what they do? 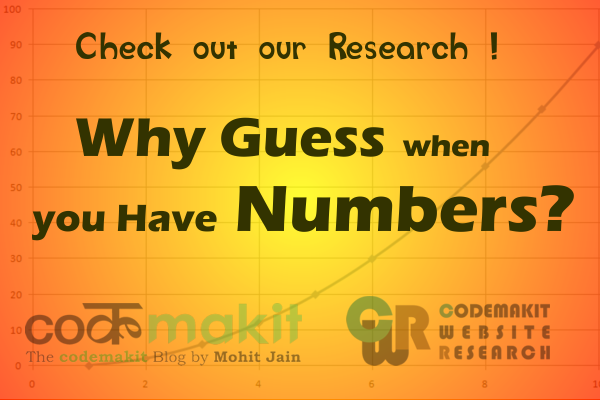 When a website has its link on a website with a PageRank higher that their’s like yours for example, Then in the search Engine’s eyes, you are recommending the website to the search engine. 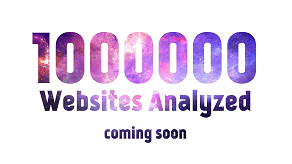 And if the website doesn’t turn out good or becomes a 404 error, then it is bad for you and your website. Some spammers are actually your own competitors trying to wear you down so that your website gets penalized and looses visitors to the competitor. Also when you’re recommending a website by hosting a link on your website, Why let others take the advantage of your efforts. In the keywords perspective, certain blogs have claimed a decrease of more than 50% traffic to a website/blog due to spammer comments. The reason being unnatural and unrelated comments bring altogether weird keywords to your blog. Your main keywords set aside for your website will have no effect. The HTML tag, known as NoFollow tells the search engine robots that they should not consider that link in their calculations. So you need not worry about recommending the site as you’re not and so you will not be penalized. Here is a step by step process of applying a NoFollow attribute to your blogger blog. 5. Click save your template. Now that you’ve completed the procedure, you need not worry any more about the search engine implications due to weird and crappy comments with links in your blog. Now you can even check if you've completed the procedure successfully using the firefox addon known as nodofollow. It performs the seemingly impossible work of finding out which parts of a webpage has a NoFollow attribute stuck on it. Here is a screenshot of the add-on on codemakit itself. The highlighted links in blue are dofollow links. But the highlighted links in red are nofollow links. As you can see yourself, the comments section are all in red thereby freeing you from any liability and penalty.